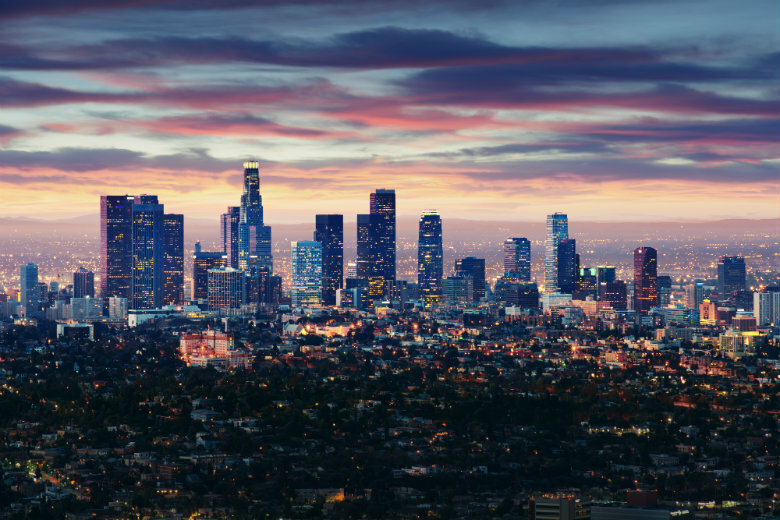 Whether you are undergoing a residential move, corporate relocation, or purchasing a luxury car out of state, we can take care of all your auto transport needs. Shipping a luxury car is not the same as shipping other types of vehicles. You likely invested a lot of money into purchasing your luxury car, so you want to ensure that it will arrive safely at its destination. Therefore, it is important that you choose a reliable car transport company, such as National Dispatch, to ship your vehicle where it needs to go. 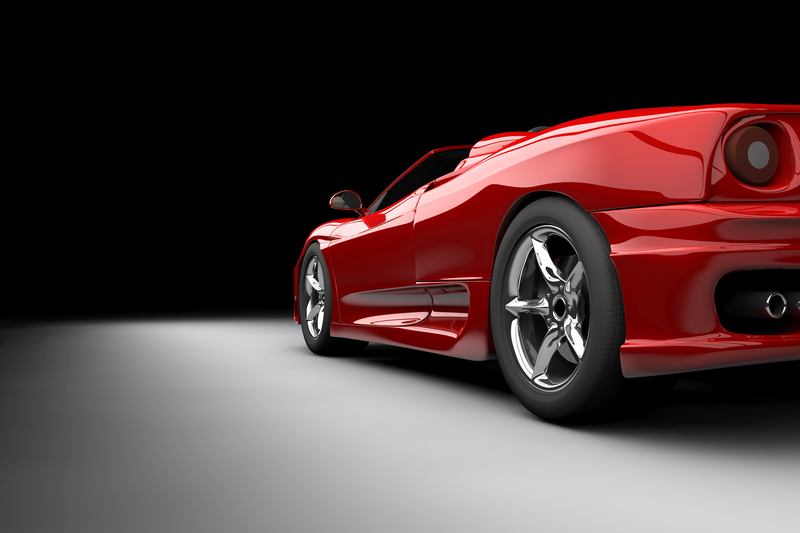 Luxury cars come in a wide array of sizes and body styles, as well as makes and models. If you own or seek to own of these vehicles, you will experience the best in safety, technology, comfort, and driving experience. Many brands have sought to make these cars more affordable for the consumers. You can get a luxury car for under $35,000. However, a luxury model can reach $100,000 or more. Luxury cars are known for being, well, luxurious. This means coming with top-notch safety features and technology. Some of these features include blind-spot monitoring, collision warning, rear-seat entertainment systems, satellite radio, and navigation systems. When looking for a car, it is important to note which features are a must. 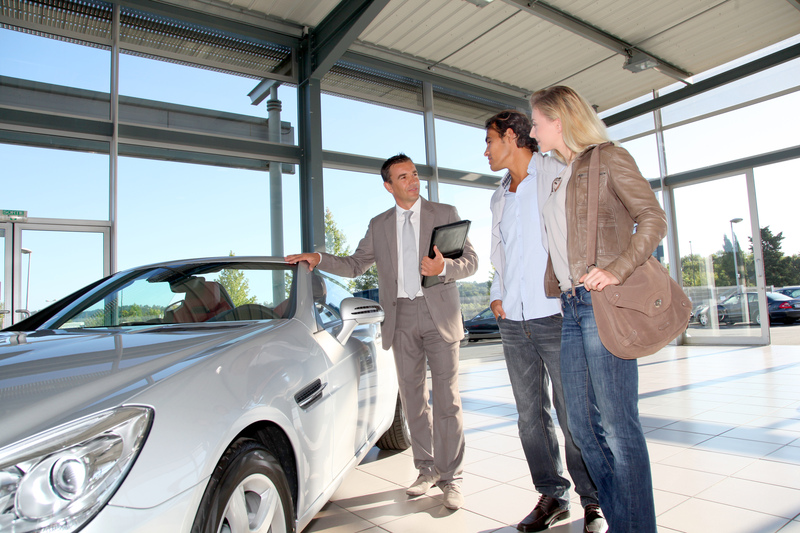 Maintenance and repairs often cost more at luxury car dealerships. 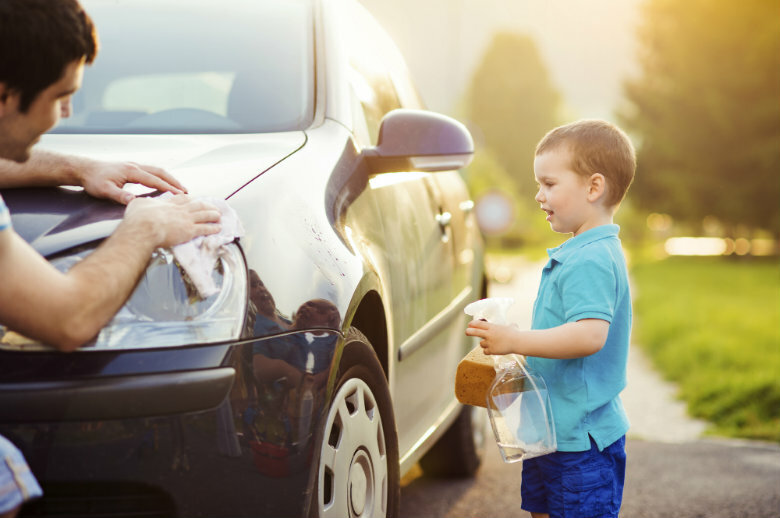 However, some dealerships offer a deal, such as a free maintenance program, when you purchase a new car for incentive purposes. You should be prepared for the upkeep, as well as the expense, that is involved in owning a luxury car. When it comes to a luxury car, there are a variety of body styles to choose from. You must decide which best fits your needs and lifestyle. There are SUVs, sedans, and sport models. Maybe, a coupe or convertible is your style. On the other hand, if you have a large family, a SUV with third row seating may better suit your needs. You must take into consideration how much gas will cost you. Most luxury cars require premium gasoline, which cost more in comparison to regular fuel. There are hybrid and diesel luxury vehicles, available. Be prepared, and budget effectively. Buying new versus used is a personal choice. There are advantages and disadvantages to buying each. Purchasing a new vehicle will come with all the latest technology on the market. This may not be important to you, so a used car may be the way to go. A used luxury car will give you what you are looking for in a luxury model at a lower cost. However, you must remember to factor in the possibility of added repairs and maintenance. Whether you are buying used or new, do your research to find a reliable dealer. One major factor to consider before making a large purchase, such as a car, is your budget. 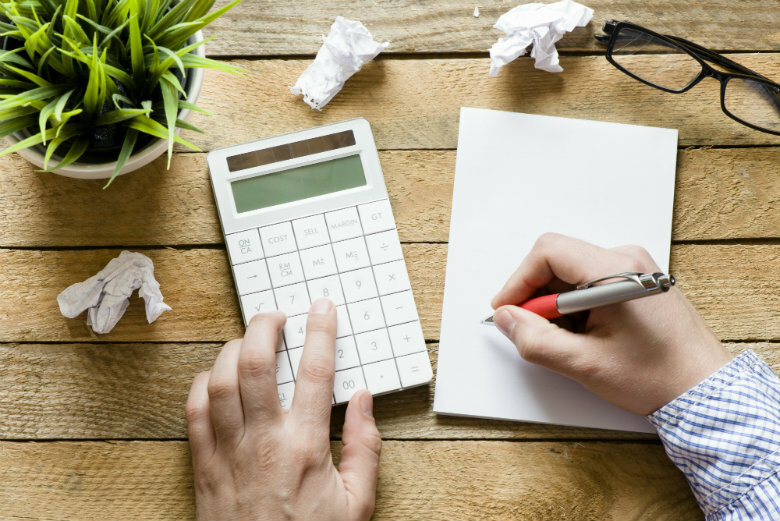 Get all your finances in order, establish a budget, and stick to it. This will make the car buying process go much more smoothly. It is crucial to find a car transport company that you can rely on to ship your luxury vehicle. It can be hard giving the keys over to a stranger, especially since you have invested so much time and money into finding the perfect car. Therefore, you should conduct some research to ensure that you find a company that will put your car’s safety above all else. A good car transport company will be licensed, insured, and bonded. 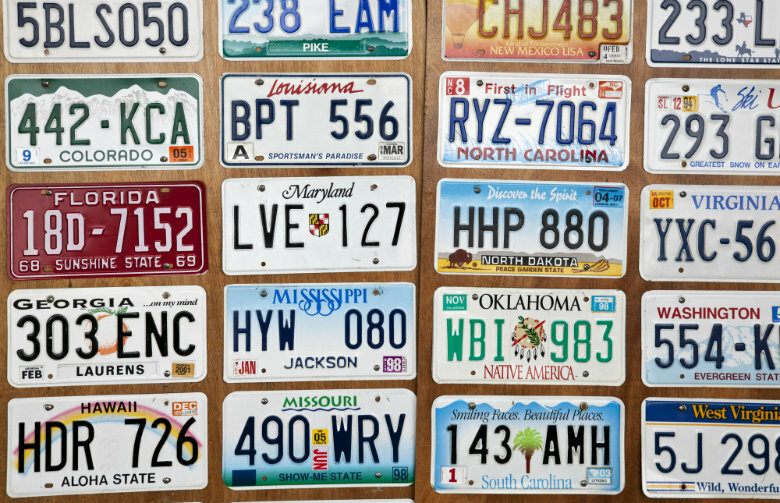 All auto transport companies in the country are required to be registered through the U.S. Department of Transportation. Check to make sure that the company meets these criteria. 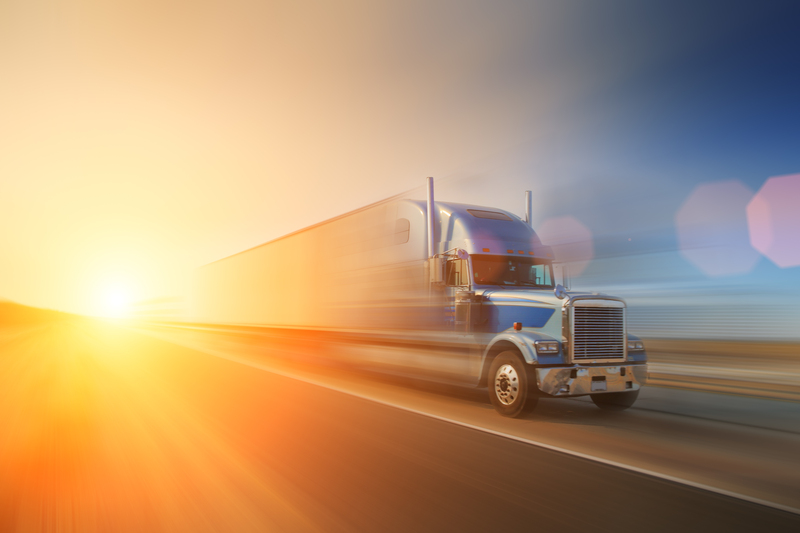 It is important to know that your vehicle will be taken care of while in transit. It is recommended that you review the company’s website and social media sites. This will allow you to get an idea of who you will be shipping your car with. It will also allow you to confirm that the company is reputable and trustworthy. Read some of the company’s reviews on Google to see what others have to say about the company. After doing some initial research, contact the car carrier to get all your questions answered. Speak with a representative who is knowledgeable about the process. You can also find answers to some of your questions on the FAQ page. Don’t Think Cheaper Is Better. There are some non-reputable companies out there in every industry. These are the companies that will offer a cheap quote to get your business. Cheaper is not always better. In most cases, you get what you pay for. It is better to pay more for a company that offers a higher quality service than for a company that offers a cheap rate, especially when it comes to your car. When it comes to car transport companies, you have numerous options available to choose from. Therefore, research is a very important step to finding a professional auto transporter. It will help you avoid spending time and money on a company that is not worth it. The search ends here with National Dispatch. Contact us today for a free, instant car shipping quote on our website. No personal information is required. You can also contact a representative by phone at 800-321-2051. Luxury Car Transport Services: What’s Recommended? This method of shipping involves transporting the vehicle on an open-air carrier. A typical open carrier is multi-level and can haul up to nine vehicles at one time. Due to the construction of the carrier, it does not shield the car from elements that one might typically encounter while traveling on the road. This would include dirt, dust, grime, and more. In addition, the car is not protected from a variety of weather conditions. This is the standard method of shipment. Therefore, it is the most economical. There are some ways to add more protection with an open carrier, such as by requesting top-loading. Top-loading means that your car will be placed on the top level of a multi-level car carrier. This reduces the risk of encountering road debris and other material. The alternative method of shipping is via an enclosed carrier. This type of carrier features side walls and a roof. It may even have added features, such as a lift gate or climate control capability. This method is more expensive than open carrier shipping due to the added protection it provides. Your luxury car will be shielded from all elements and weather conditions, including wind, rain, snow, and ice. This is the recommended method of transport for luxury, exotic, sport, and classic vehicles. Whichever method you choose, open or enclosed auto shipping, you can be rest assured that your car will be delivered in a safe and timely fashion. At National Dispatch, we provide these services, in addition to door-to-door service to make for the best experience, possible. With door-to-door service, our driver will come directly to your location to pick up and deliver the vehicle. No extra driving on your part needed. Distance: This is the main factor in calculating a quote. The price will increase if the driver must travel across the country. 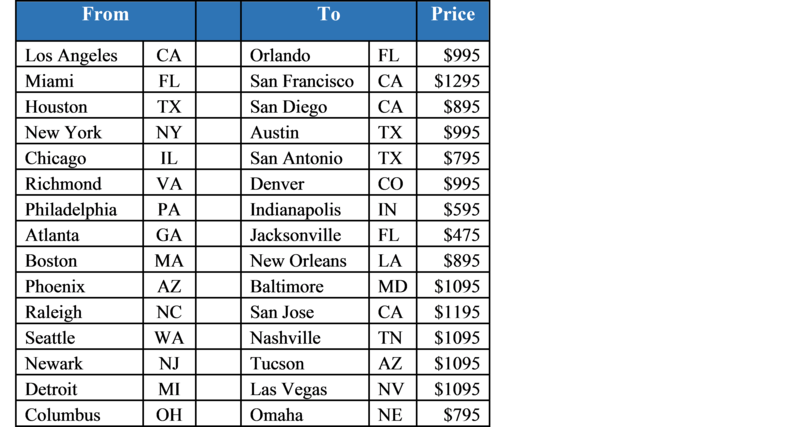 It is also important to note if you live or are shipping from a major city, as this will play a part in the cost, as well. Vehicle make and model: This is primarily used for the purposes of size and weight. 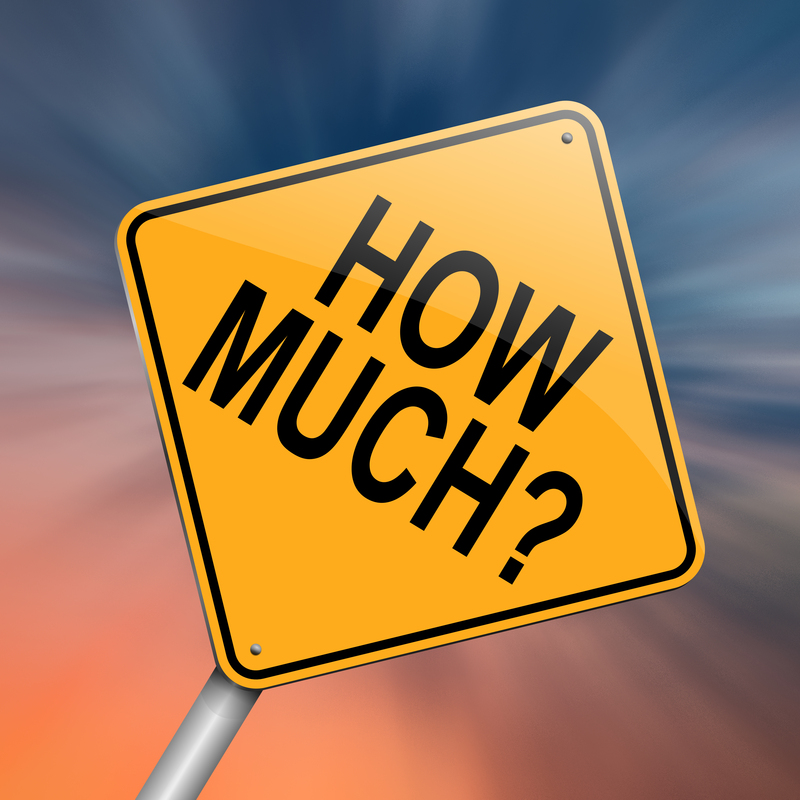 The cost to ship a large luxury SUV is different than that of a small luxury sedan. Transport type: When shipping a luxury car, you will likely want to use an enclosed carrier. However, the choice is yours. An enclosed carrier is more expensive than an open carrier. Shipping time-frame: If you need your car shipped on short notice, we offer an option to suit this need. Our guaranteed shipping option is best for individuals who need their car ASAP. However, the convenience and fast shipping does come at an added expense. Learn more about car transport rates. Since there are multiple factors that go into the cost of a car shipping quote, it is best to request a quote directly from the auto transport company. This way it is a quote specifically suited to your needs and situation. National Dispatch offers a free, instant car shipping quote through our online quote calculator. All you must do is fill out four simple fields of information. No personal information is required of you. This means no email and no phone number. Type in the Zip code of the Pick-up Location. Type in the Zip code of the Delivery Location. Prices are subject to change. This quote was formulated using a BMW 3 series sedan traveling from Boston, Massachusetts to New York City, New York. The trailer type used was an enclosed carrier. However, you may select from an open carrier, as well. Priority shipping is pre-selected, but we have other shipping options, depending on your unique needs. National Dispatch is a nationwide auto shipping company with a company-owned fleet. We specialize in the shipment of your standard car, truck, SUV, van, and motorcycle. In addition, we transport specialty vehicles, such as classic, luxury, sport, and exotic vehicles, as well. Whether you are moving or going on vacation, you are sure to find the services you are looking for at National Dispatch. We believe that you deserve nothing but the best when it comes to the shipment of your vehicle. Therefore, we offer enclosed carrier and guaranteed shipping options in addition to our standard shipping methods for added convenience and peace of mind. Our auto transport services are licensed, insured, and trackable. Therefore, you never have to worry where or when your car will arrive. You also can be rest assured that your vehicle is receiving the best care and service, available. Our services are not just intended for individuals undergoing a residential move. We also cater to large corporations and dealerships. We encourage you to read more about our services on our website. Remember that we offer a free, instant online auto shipping quote using our online quote calculator. Our quote is different for several reasons. 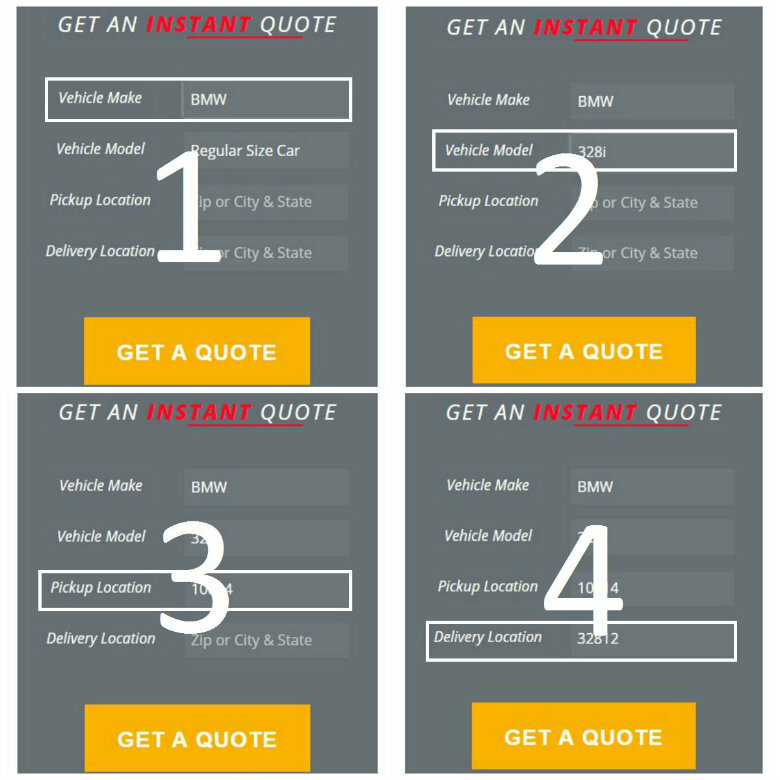 You will receive a quote in a matter of seconds. In addition, you are not required to put in your name, email, or phone number. If you prefer to speak with someone by phone, call us at 800-321-2051.